Conceptualised by Japanese global architectural and design house Nonscale, MOP is developed based on the theme of “Paradise Village” featuring (4) four distinctive concepts namely the Sunshine Square,Pier Walk, Tropical Plaza and Beach Walk, each representing the architectural design of each zone. 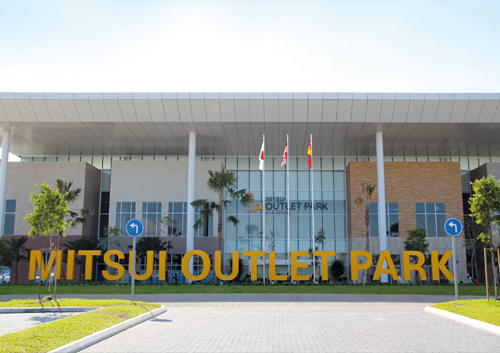 Mitsui Outlet Park KLIA SEPANG (MOP) is a joint venture project between Mitsui Fudosan and Malaysia Airports. It is also the first commercial property investment in South East Asia for Mitsui Fudosan, Japan?s renowned and reputable real estate and retail property Developer. 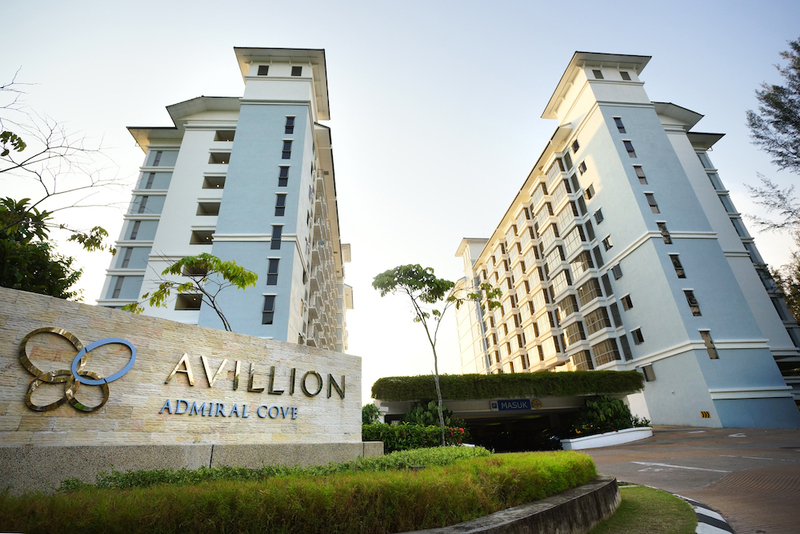 This project investment is RM335 Million for the three (3) phases of development. Mitsui Outlet Park KLIA SEPANG is amongst the many interesting projects under the KLIA Aeropolis Masterplan that has a projected Gross Domestic Product (GDP) and Gross National Income (GNI) of RM235 Million and RM 220 Million respectively by year 2020. Mitsui Outlet Park KLIA SEPANG was granted Entry Point Project (EPP) status under the Economic Transformation Programme, National Key Economic Area (NKEA) for Tourism (EPP3 ? Establishing Premium Outlets in Malaysia). Upon completion of Phase 3, MOP KLIA has the potential of being the largest factory outlet shopping mall in Southeast Asia.